Enjoy these Irish Blessings for life, travel, and home, and Irish Sayings. Where the heart is, the feet will follow. 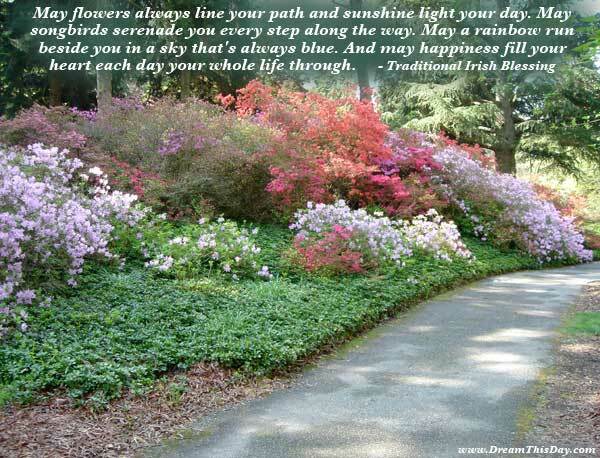 Thank you for visiting these Irish Sayings and Irish Blessings.